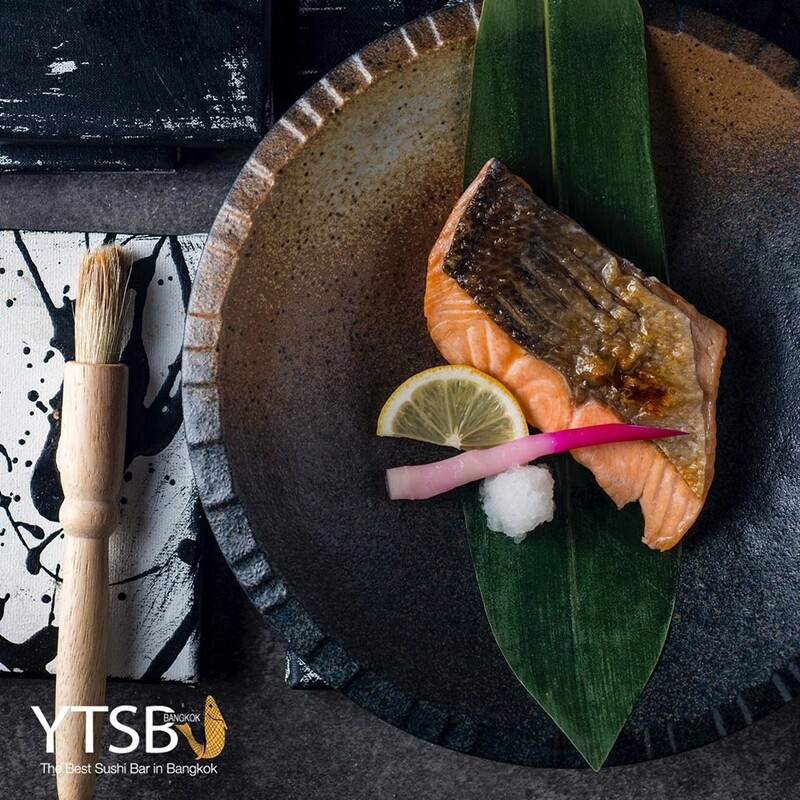 Discover the most thrilling dining experience Bangkok has to offer, with exquisitely prepared and extremely fresh ingredients that will delight and amaze you at YTSB Exclusive Omakase , served every evening from 5:30 pm. 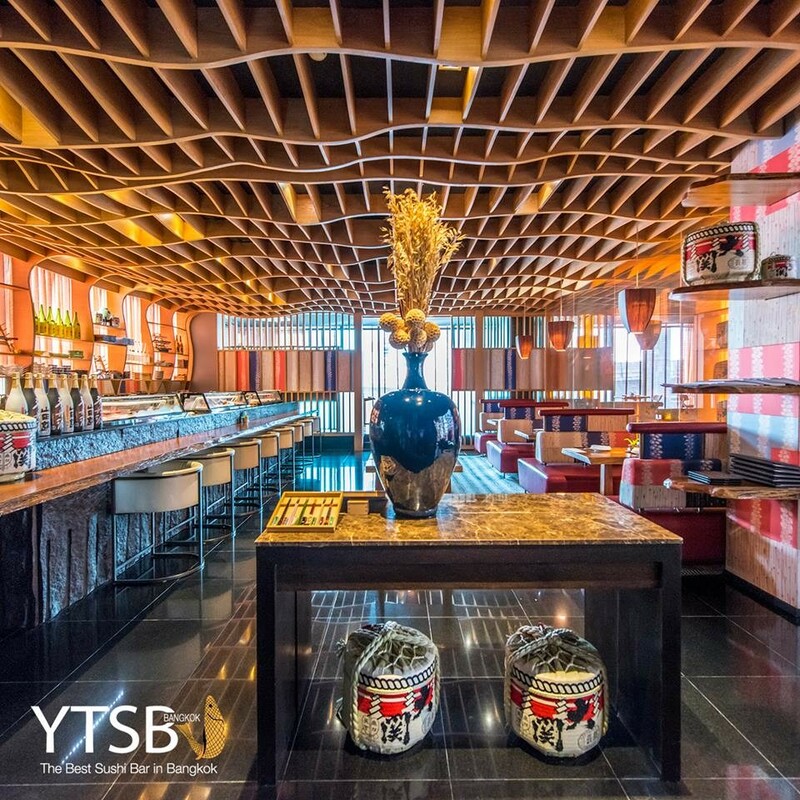 YTSB Exclusive Omakase courses are priced at THB 3,000 (12 courses), THB 5,000 (16 courses) and THB 7,000 (21 courses), with seating for ten persons only each night. 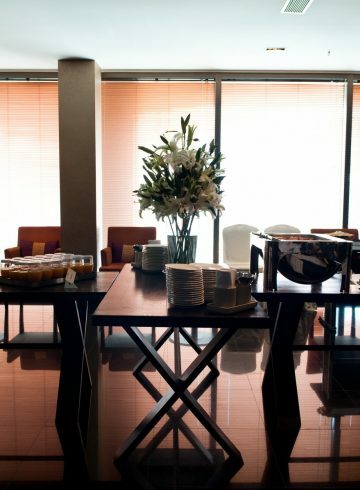 Please make your reservations in advance. 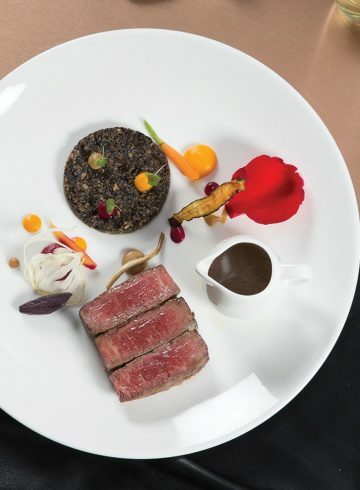 The Japanese word“Omakase” translates as “I leave it to you” and implies trusting the chef’s own artistic whims to create an original and spontaneous menu of delights customized to each of his guest’s tastes, in dish after dish of delicious pleasure. 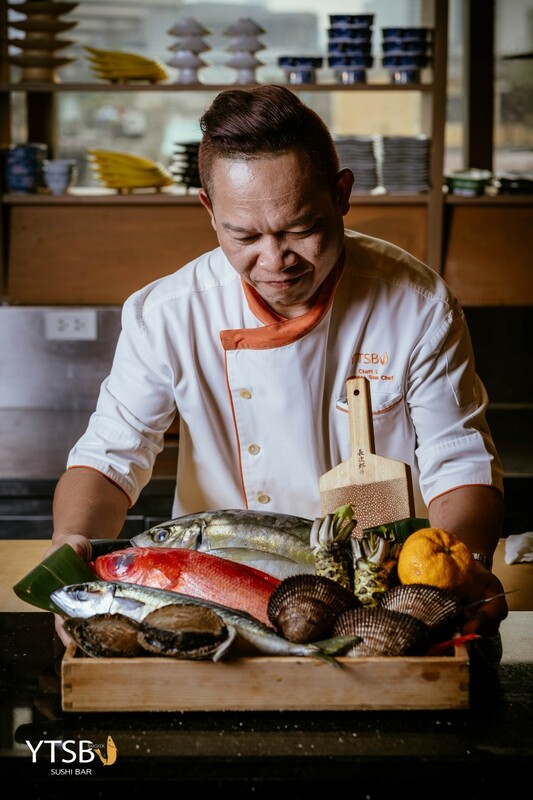 Our extraordinarily skillful Master Sushi Chef honours the highest traditions of Japanese culinary art, using only the freshest fish possible and the most delicate cuts of his top quality and well-sourced ingredients. 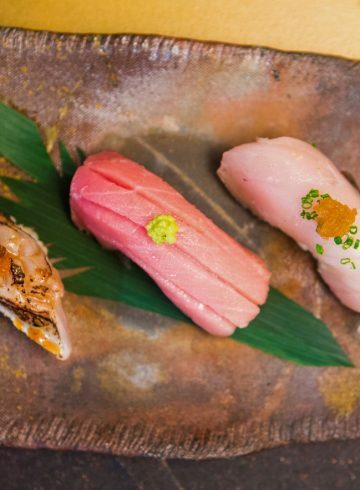 He creates an experience in which every bite is a sheer and unique ecstasy as it melts on the palate, during what has rightly been called the most delectable Japanese dining in the city. With his creative visions unleashed in our nightly YTSB Exclusive Omakase sessions, which seat only ten persons every evening for a range of courses complemented by a wide selection of rare and superb sakes, diners will discover a mastery of the culinary arts far beyond their expectations and enjoy the ultimate experience of the world’s most exquisite cuisine.